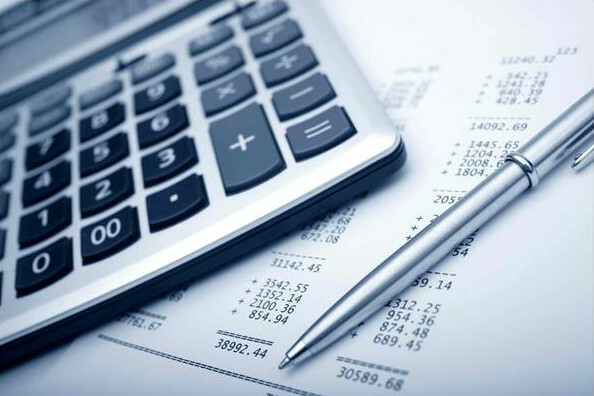 a) Bookkeeping of the accounting operations in accordance with the accounting standards in force. b) Calculation of balance sheets. c) Determination of Balance Sheets and Profit-and-Loss Statement. d) Elaboration of Financial and Tax Demonstrations and Controls. a) Guidance and control of the legal provisions in force. b) Elaboration of annual declarations of income. c) Attendance of the other requirements foreseen in normative acts, as well as eventual inspections.